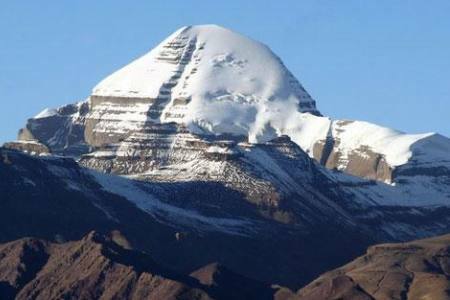 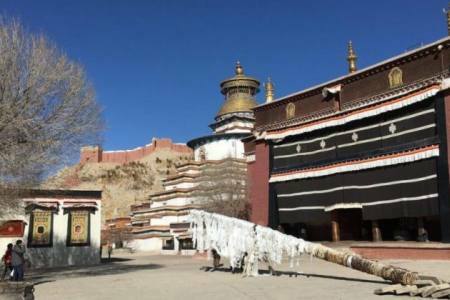 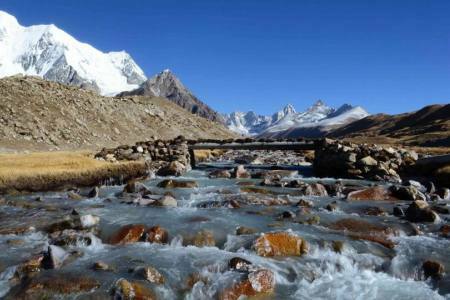 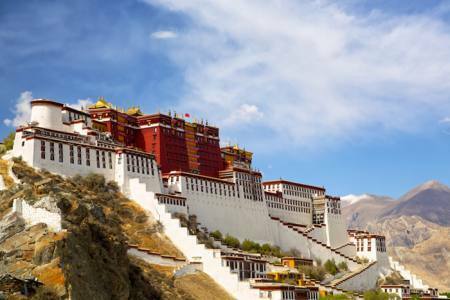 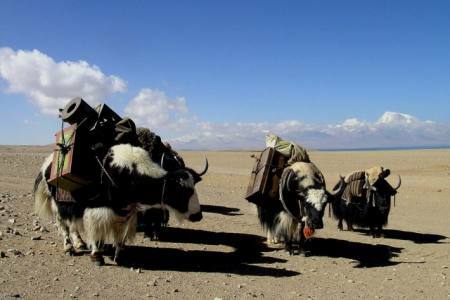 This classic Tibet central culture 08-days tour offers to a chance to explore the main place of Tibet, takes you to the three biggest old cities: Shigatse, Lhasa and Gyantse. 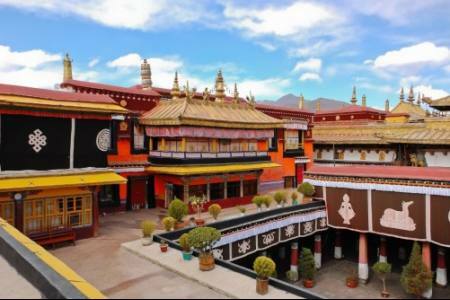 Whilst visiting these places, you will get a complete impression of Tibet's religion, cultural treasures, and dreamlike landscape as well as Tibetan lifestyle.From the greatest Tibetan architecture Potala Palace, the bustling markets of the Barkor street, tourists can watch Tibetans as they prostrate around the most sacred temple Jokhang and monks debate in Sera monastery and enjoy the astonishing beauty of Holy Yamdrok Lake and Karo glacier and visit the Tashilumpo Monastery which stores the biggest copper Buddha statue in the world. 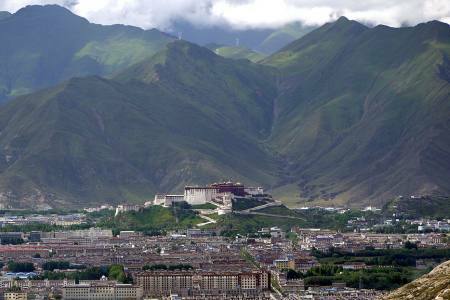 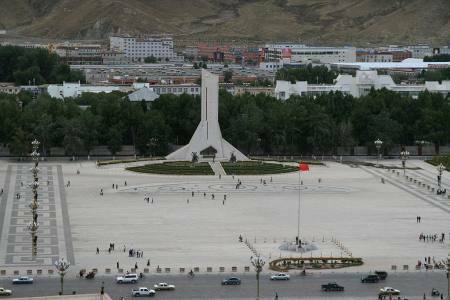 Gyantse has the Tibet largest stupa. 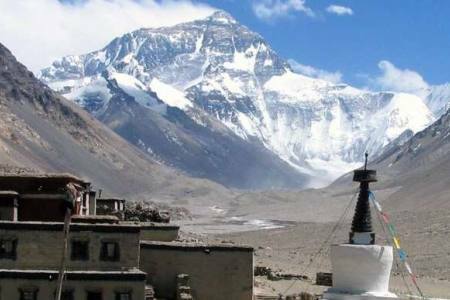 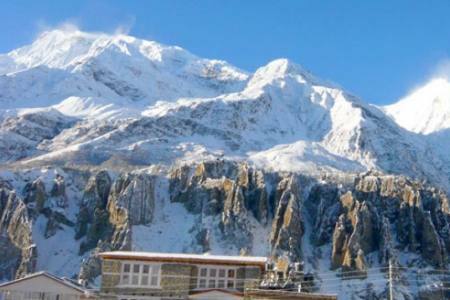 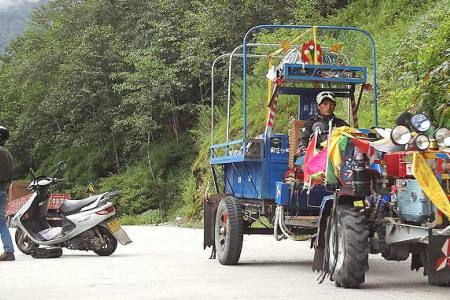 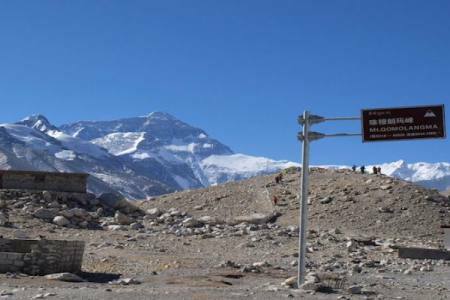 Day 08: Take a flight from Gonggar Airport to Kathmandu (1350 M), (Hotel + B). 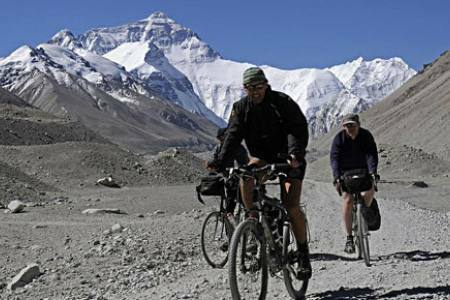 Day 08Take a flight from Gonggar Airport to Kathmandu (1350 M), (Hotel + B).